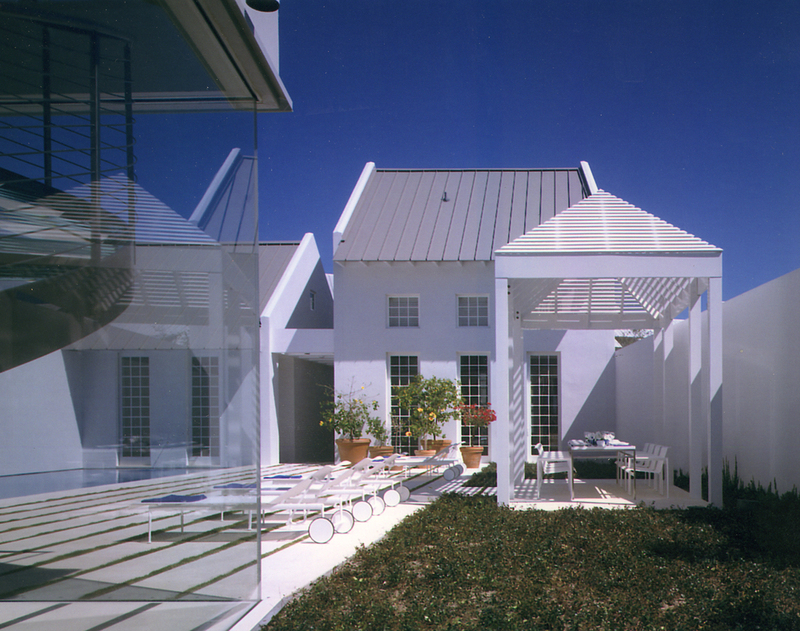 This would be the fourth house designed by Hugh Jacobsen for an Ohio family in the region of Vero Beach, Florida called "Windsor". 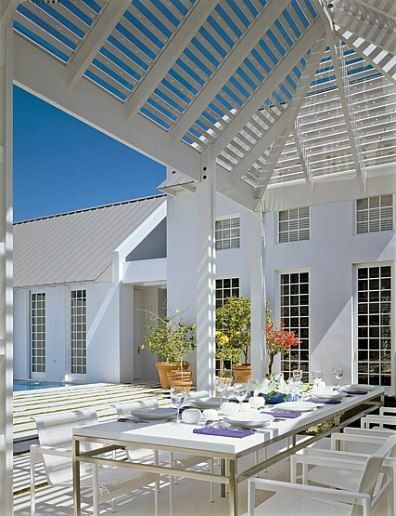 The Florida Colonial abstraction was featured on the cover of Architectural Digest. 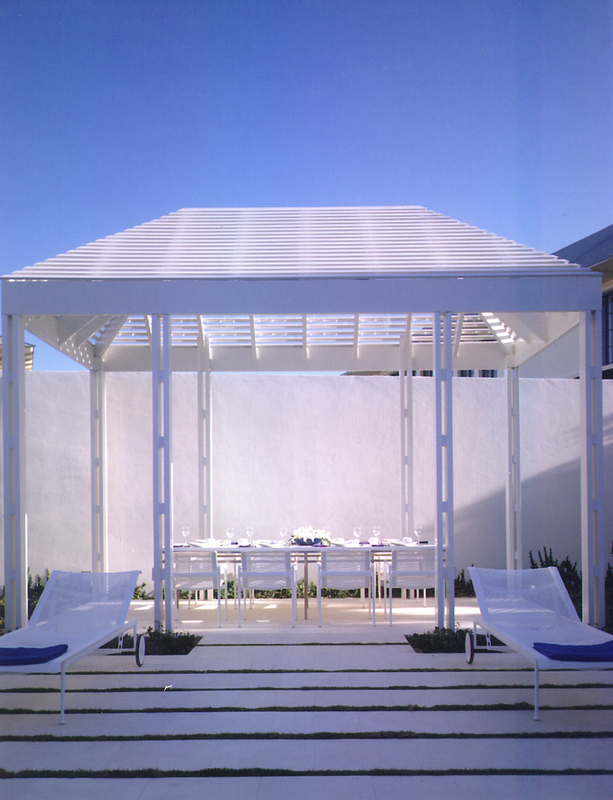 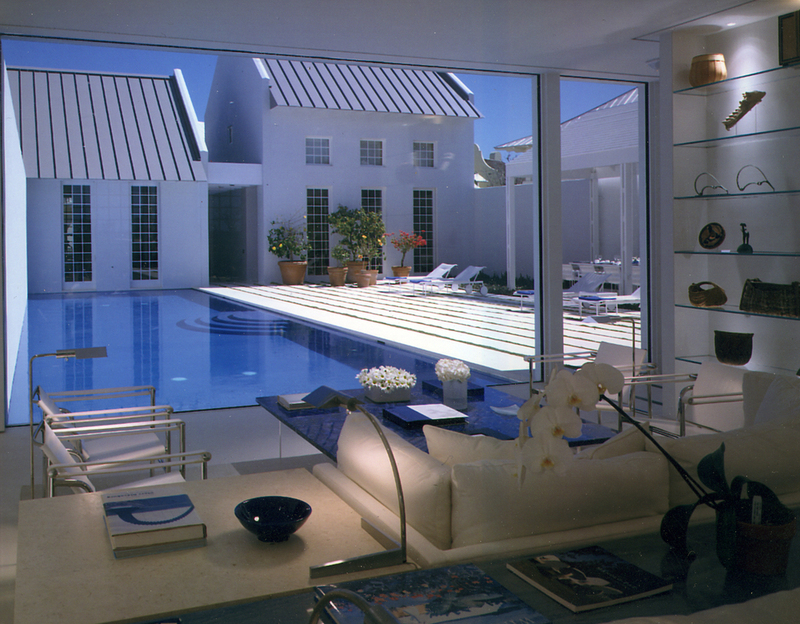 Published: Architectural Digest, Florida Home.